Tracking user behaviour through the browser has been an ever-growing nuisance, with companies resorting to more and more questionable practices to collect user information. Mozilla is now taking a hard stand against it. 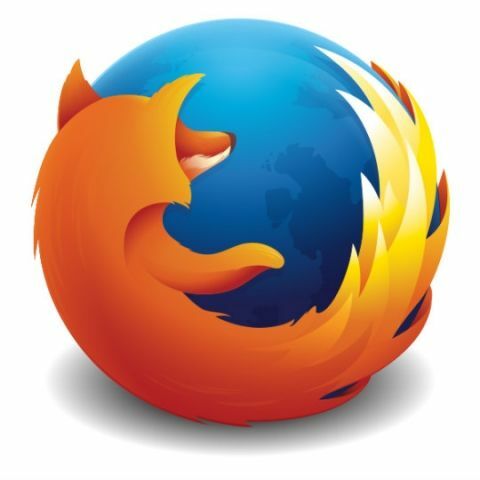 The changes will roll out on a trial basis later in September with Firefox 63 which will block slow-loading trackers. Mozilla hopes that by the time Firefox 65 is released, it would have blocked all cross-website tracking by default. Mozilla will allow users to enable tracking if they need it and also add options to allow blocks for slow-loading trackers and third-party cookies. While all the popular browsers such as Google Chrome, Safari and Microsoft Edge (IE) offer a 'Do Not Track' feature, none of them are as aggressive as the method being implemented by Mozilla on Firefox. Mozilla states that this decision goes beyond just protecting their consumers’ privacy. It says that slow loading trackers take as much as 50 percent more time to load in comparison to regular trackers. Additionally, Mozilla says that many trackers use deceitful methods to collect more information on users than they think, warranting a step to keep them in check. what will be a better setup?